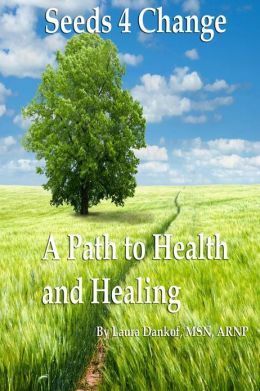 Path to Health and Healing was created by founder Laura Dankof. 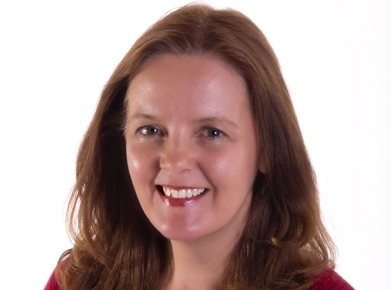 Laura’s mission is to provide health information to empower others to take charge of their health and transform their life. Health and healing is about addressing the whole person. This includes healing physically, mentally, emotionally and spiritually. It is not simply about taking a pill.